Itty Bitty Magic City is a vital resource for parents, grandparents and teachers as they try to equip children to become both ready for school and to become life-long learners. This new space is 9,300 square feet, more than triple the size of our current early childhood exhibit space. Main Street: Capturing the look and feel of a downtown main street complete with storefronts, sidewalks and street­ lights, Main Street includes a fire station, a farm, a veterinarian clinic, a market, a diner and a garage. 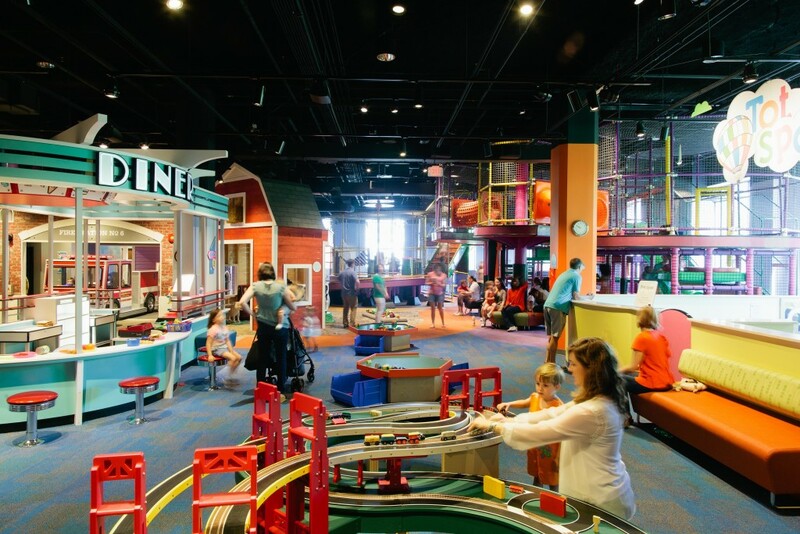 Tot Spot: The toddler area provides a secure space for McWane’s youngest visitors to explore and play. 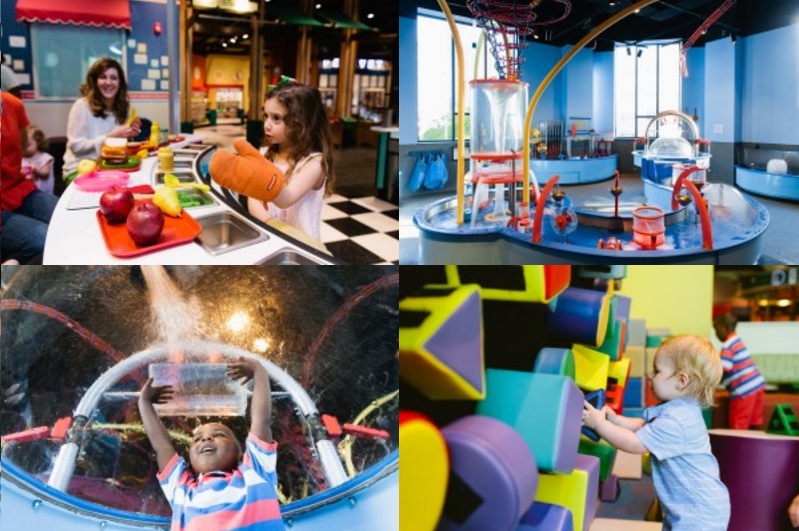 Water Play: Water domes, ball vortices, squirters, pumps, damming activities, and an observation dome are all elements sure to engage fascination in the Water Play area. Climbing Structure: Designed to engage early learners at every skill and developmental level, this configuration encourages children to safely challenge themselves physically.